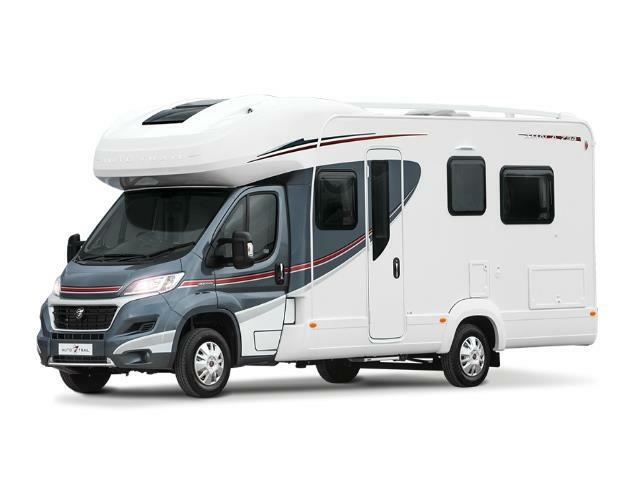 The Discover Nz Motorhome depot is along Sheffield Cres, which is about 3.1km from the Airport and about 18.9km from the City Centre. Discover offers a complimentary transfer inside the CBD or to the airport on the day of pick-up and drop-off of the vehicle. 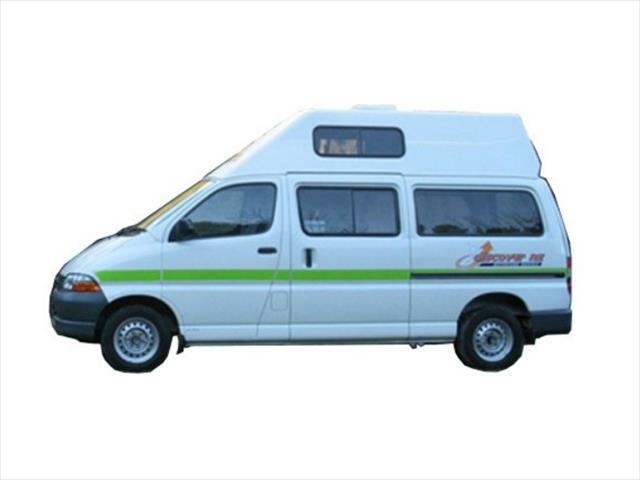 Book your Discover Motorhome rental in Christchurch through Camper Travel. Long and Short Term Hires. Specials and discounts all in. Best Price Guaranteed.